Someone call the plumber, the leaks are flooding in this morning. 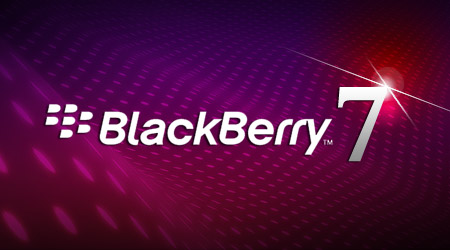 This time around they come in the form of OS 7.0.0.187 for the unreleased BlackBerry Bold Touch 9900/9930, and the still unannounced BlackBerry Torch 9850/9860 and the BlackBerry Curve 9350/9370. Obviously, these don't do us common folk much good, but if you're one of the minority and happen to have one of these devices, you might be interested in downloading these and giving them a go. Do not go crazy and try to install them on your current device if you don't have the ones listed above! No they will not work on your PlayBook, Bold 9700, or Curve 8320. Pssst... RIM, if you're reading this, why not just go ahead and announce the new Torch line and those Curves? They aren't really a secret anymore anyway.